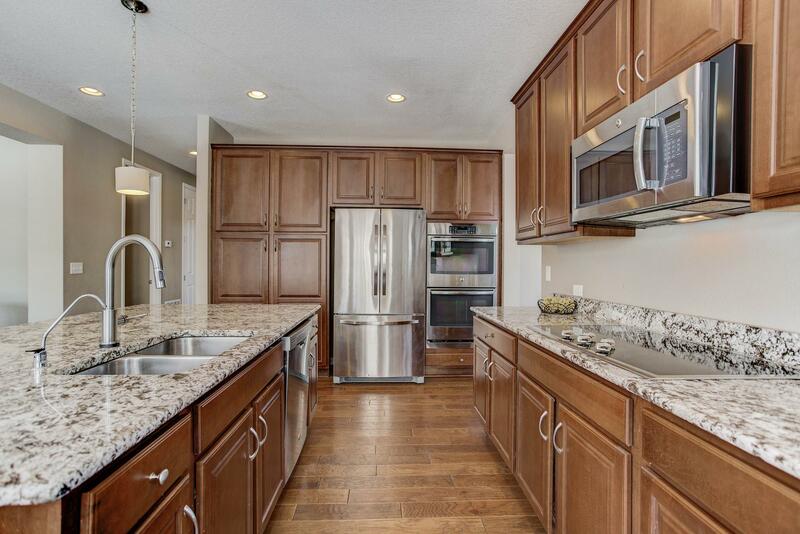 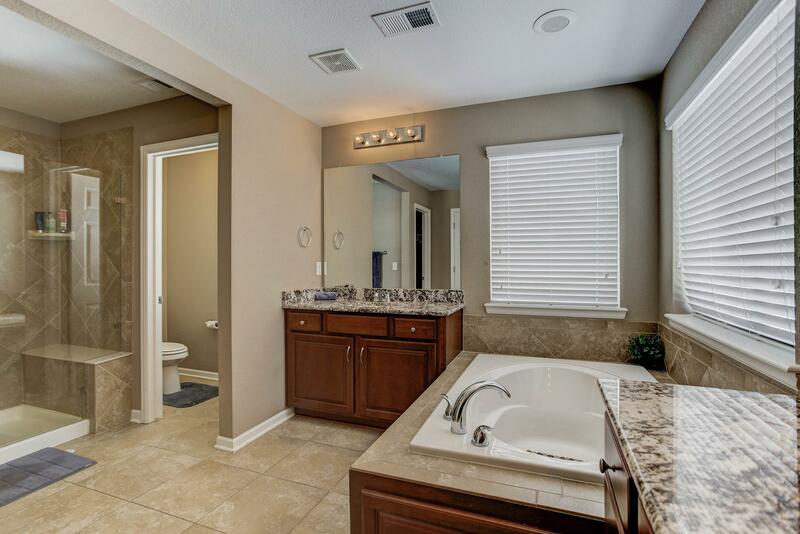 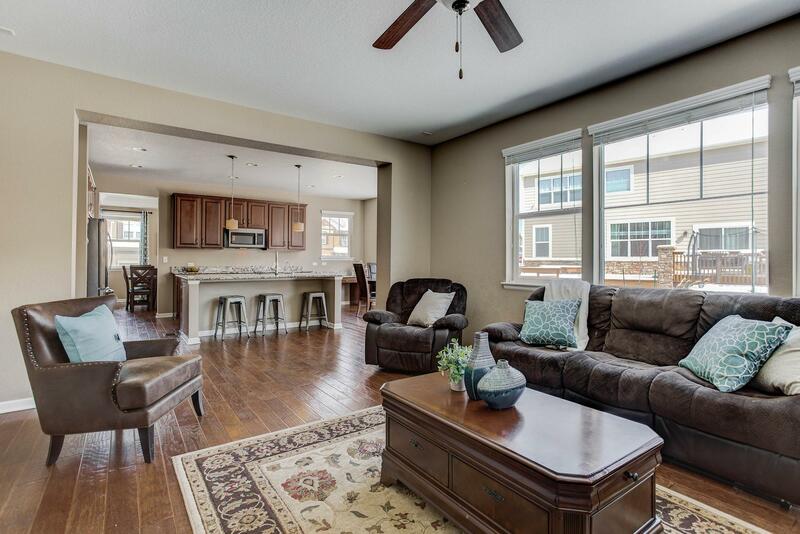 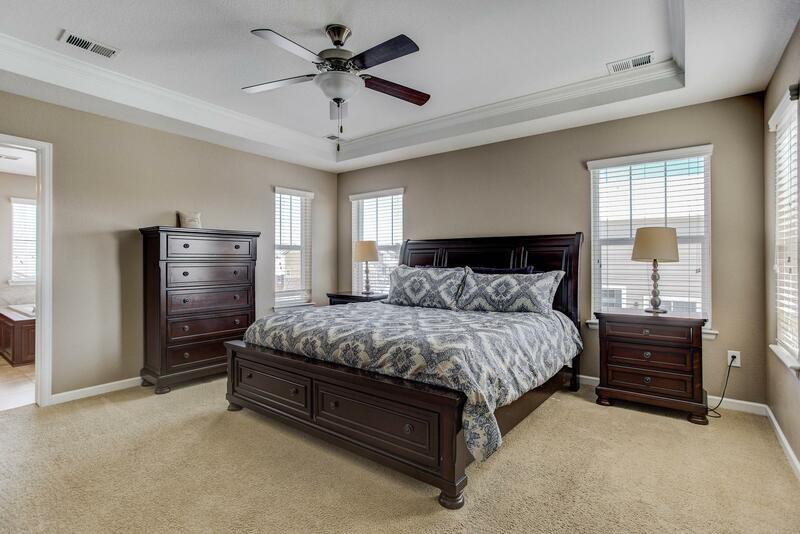 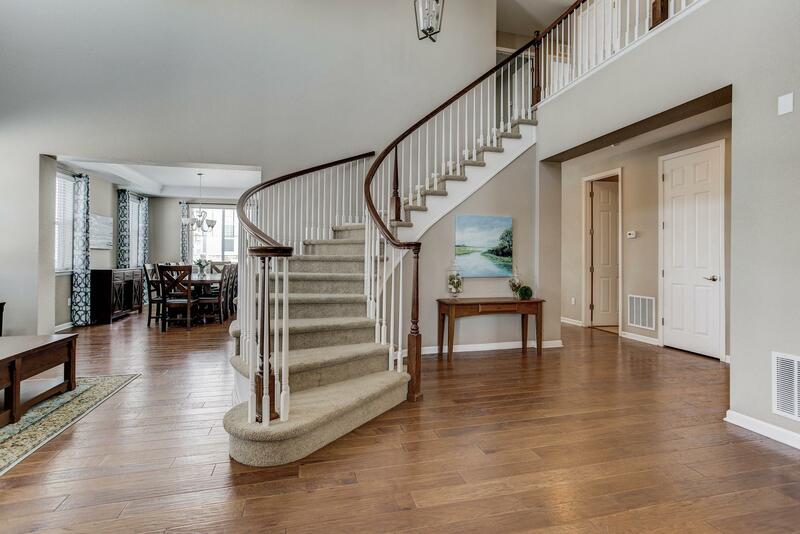 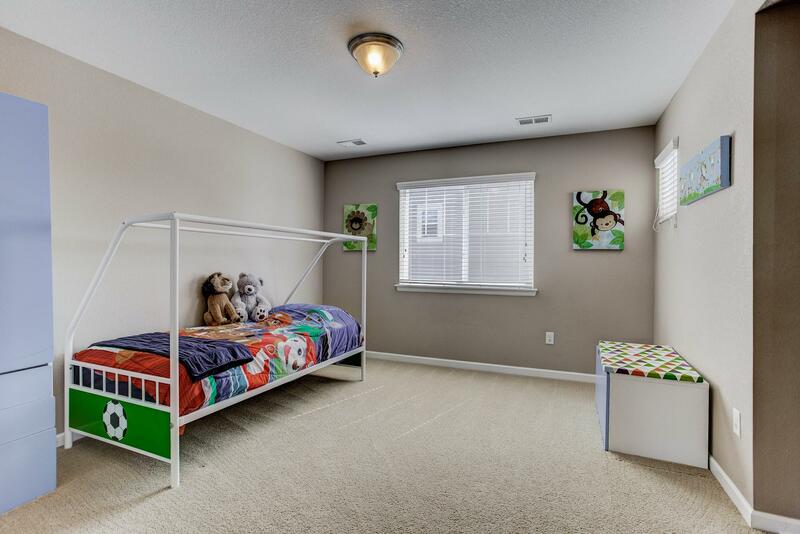 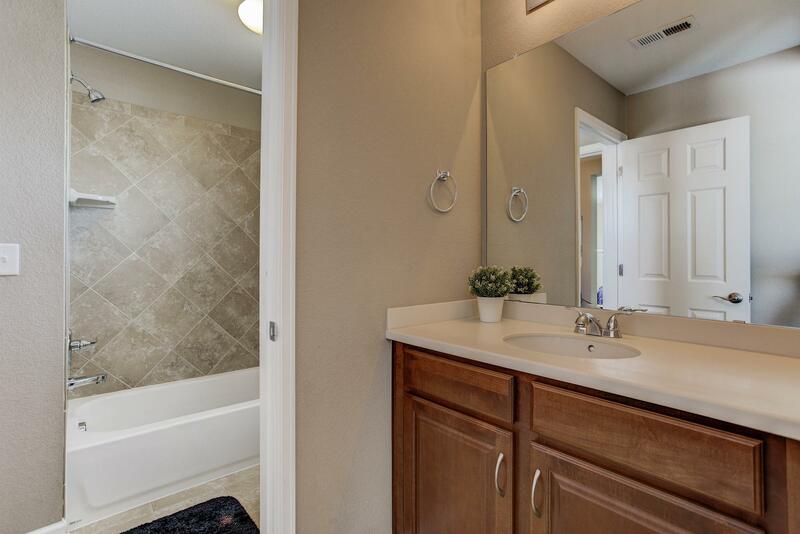 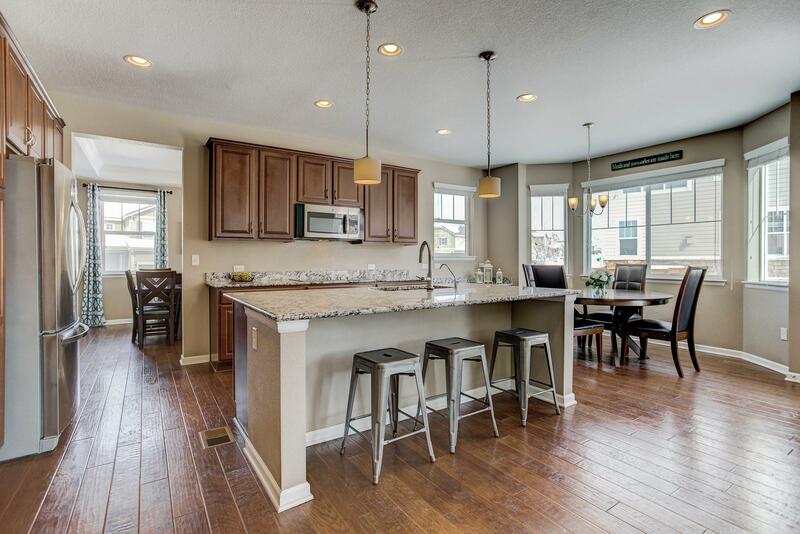 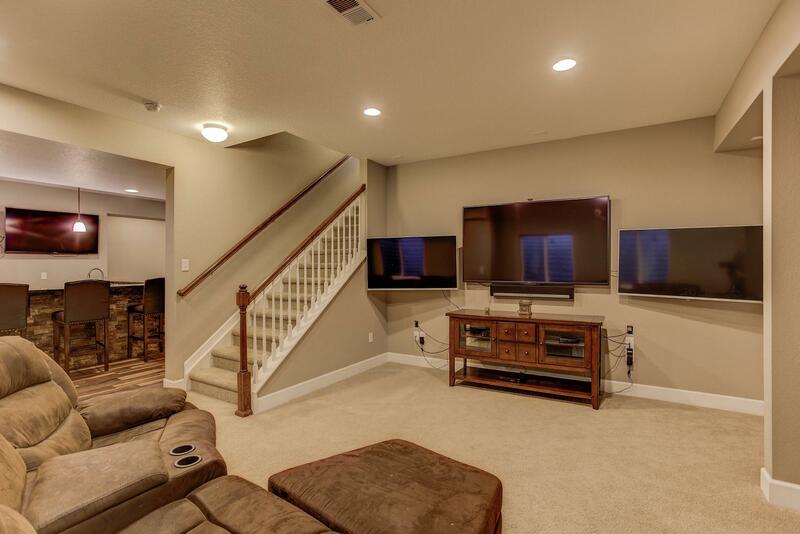 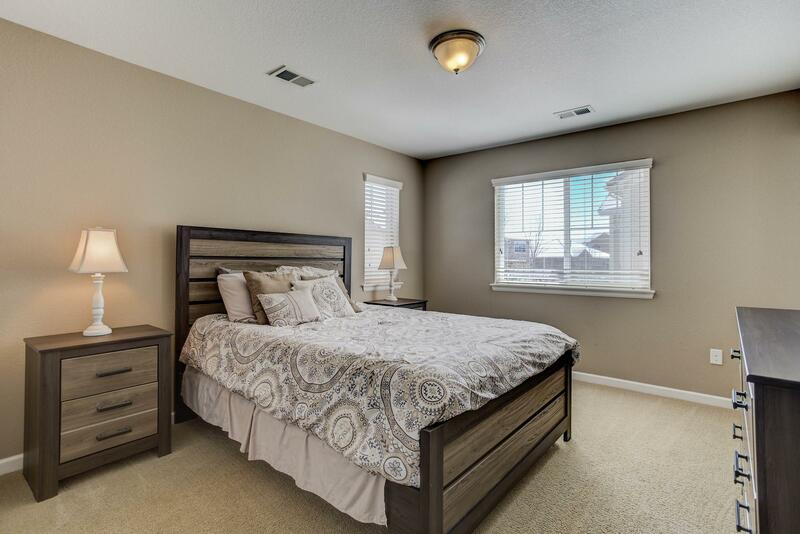 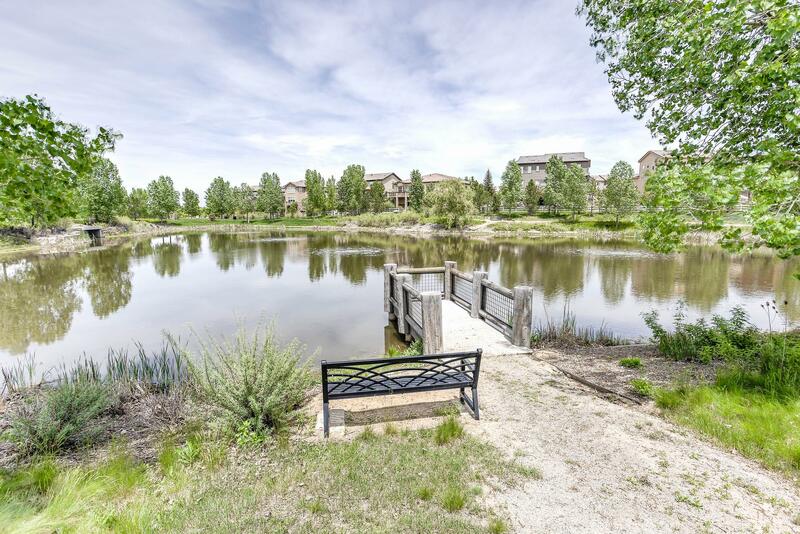 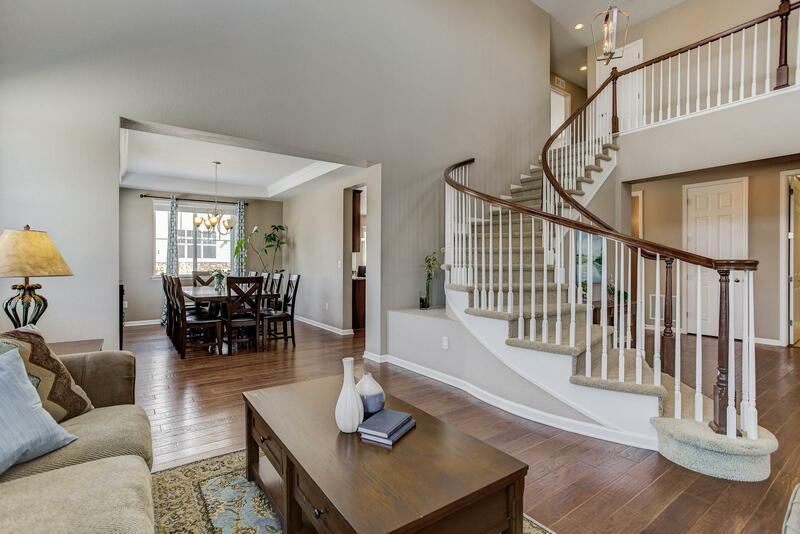 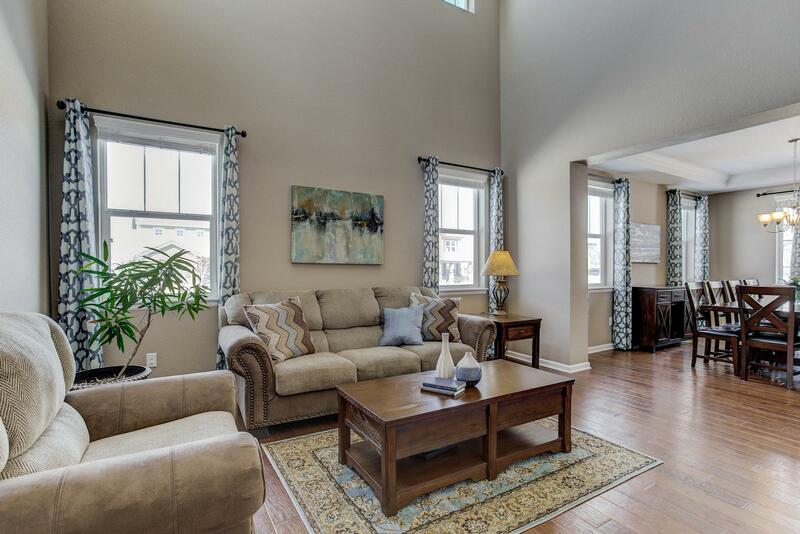 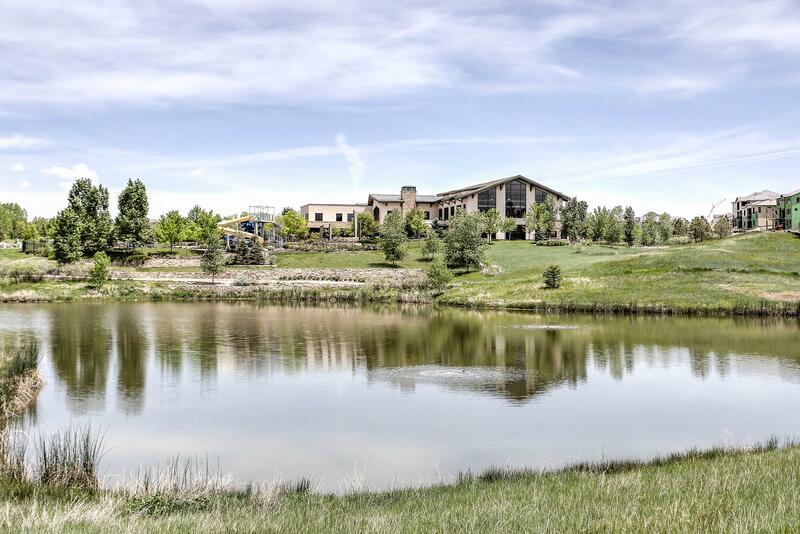 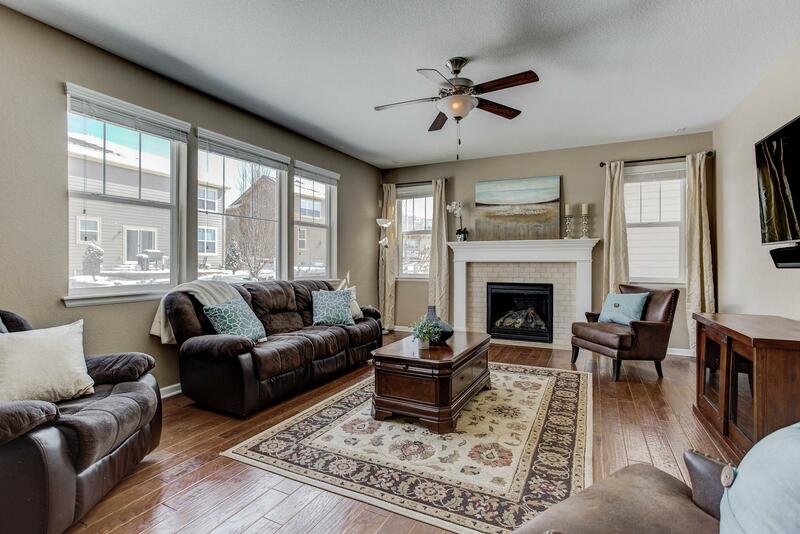 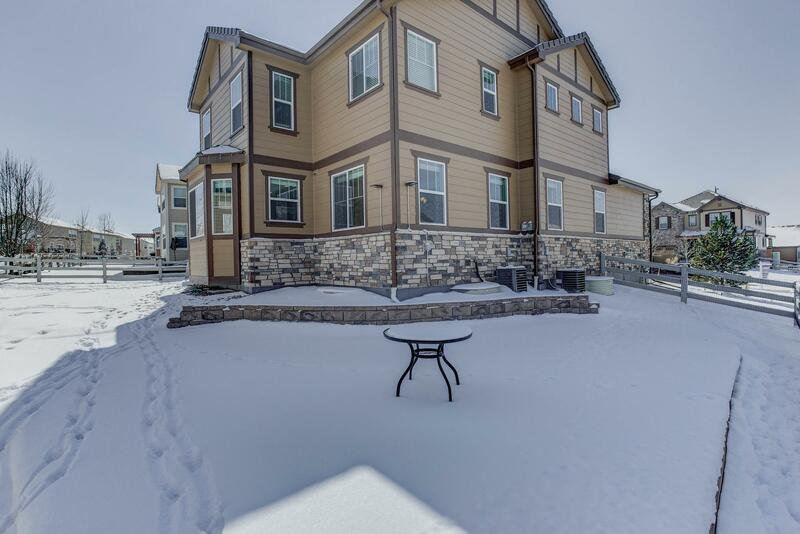 Come home to this stunning 5 BDRM 5 BATH home in the heart of the Anthem Highlands community. 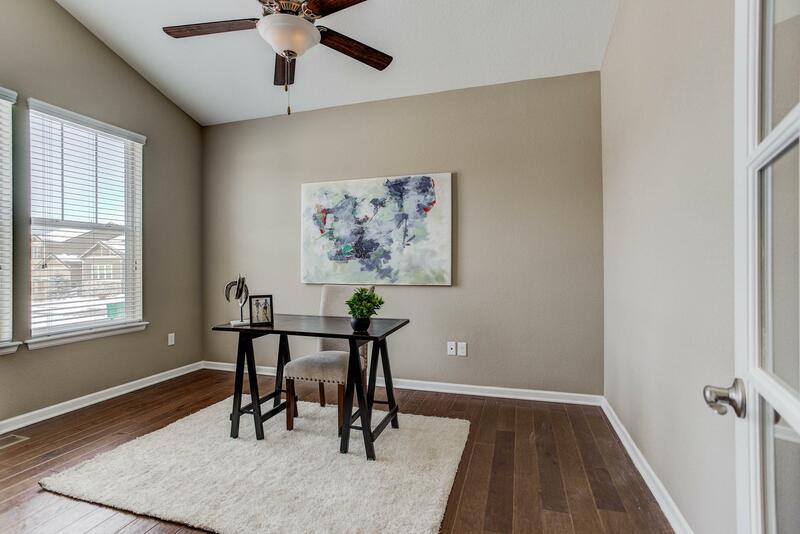 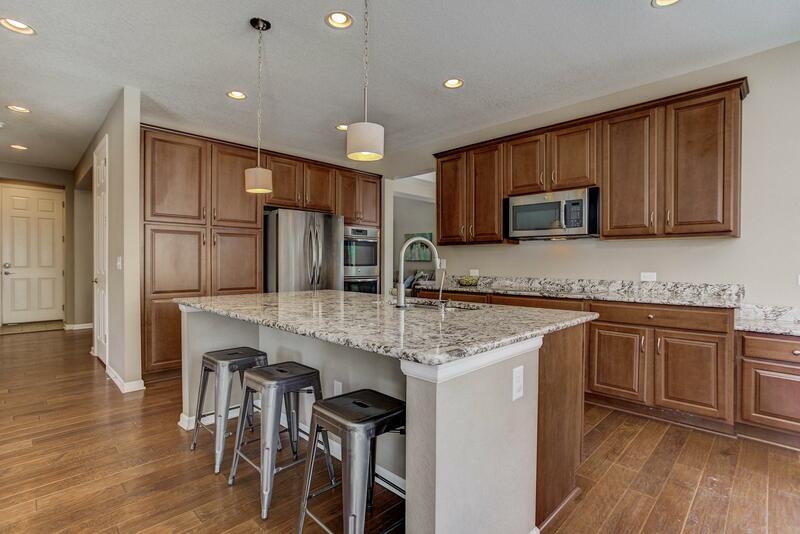 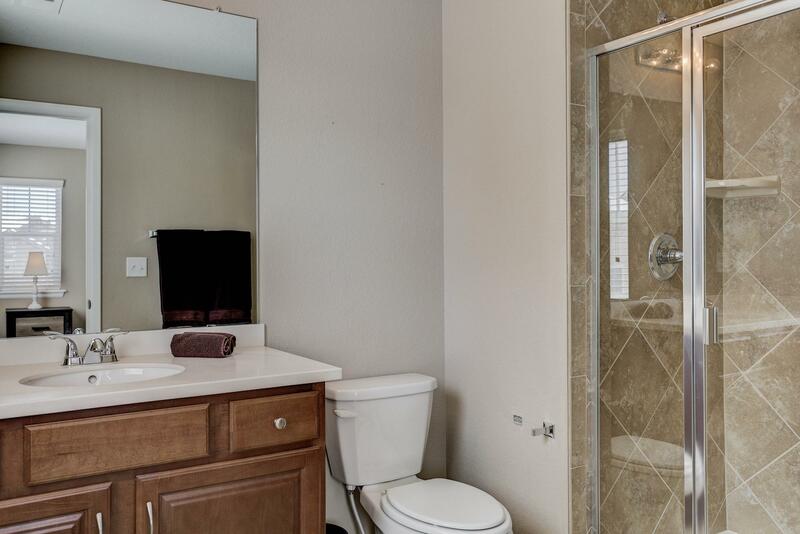 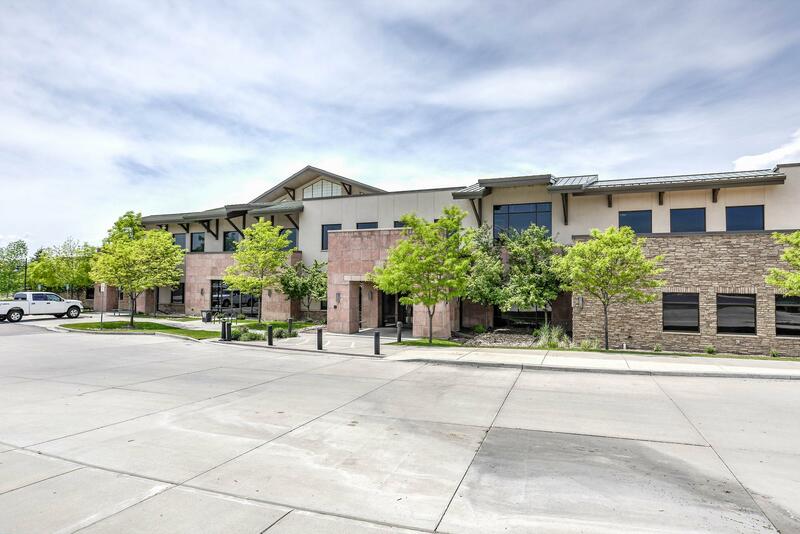 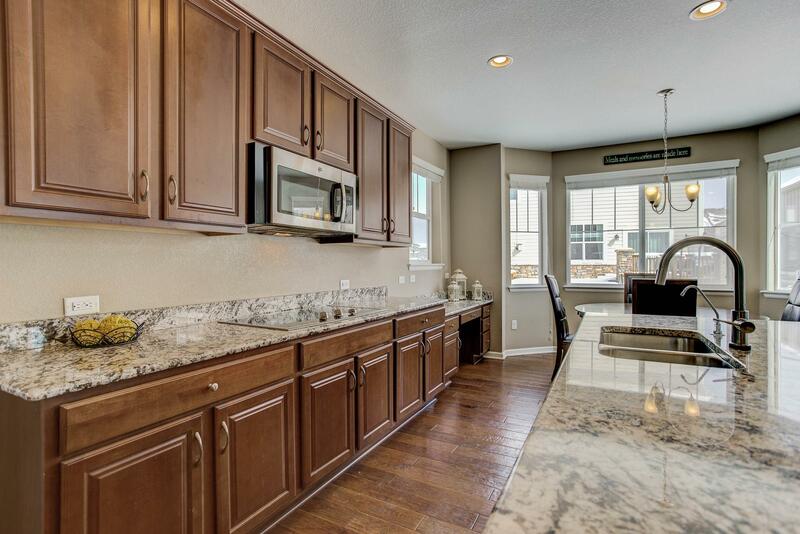 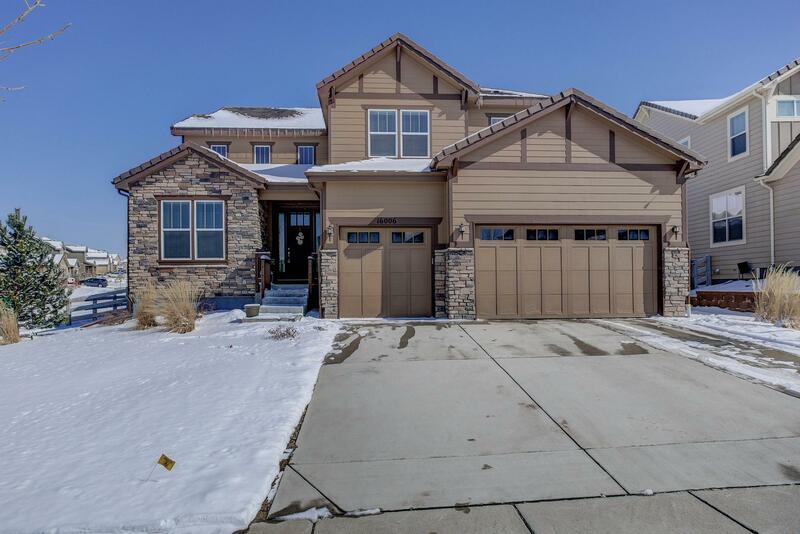 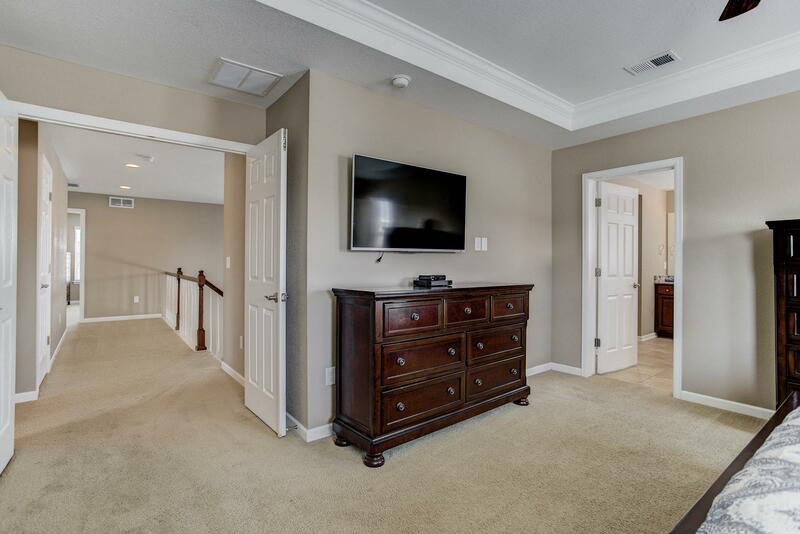 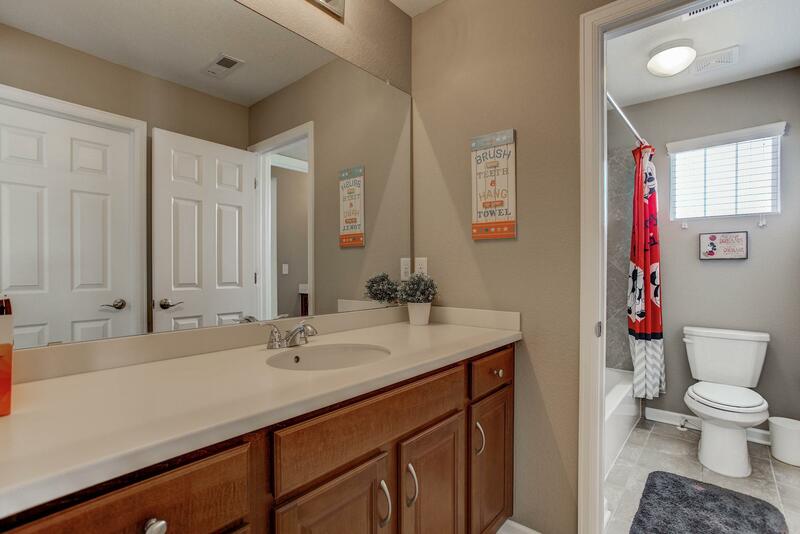 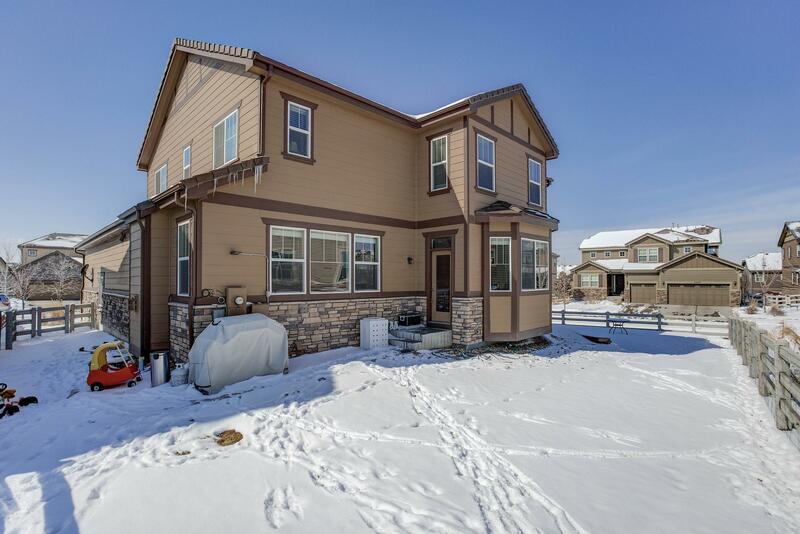 This home boasts a grand entry with an office and an entertainer’s kitchen with a large central island, granite countertops, double oven, breakfast nook and plenty of cabinets. 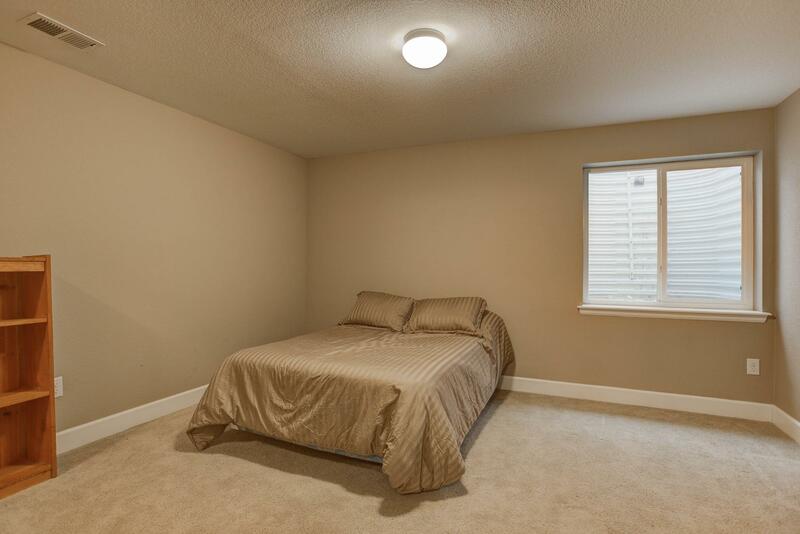 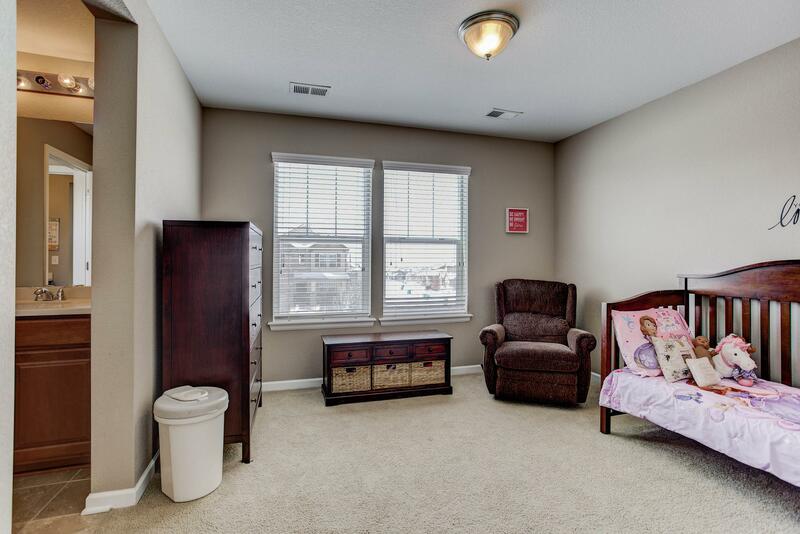 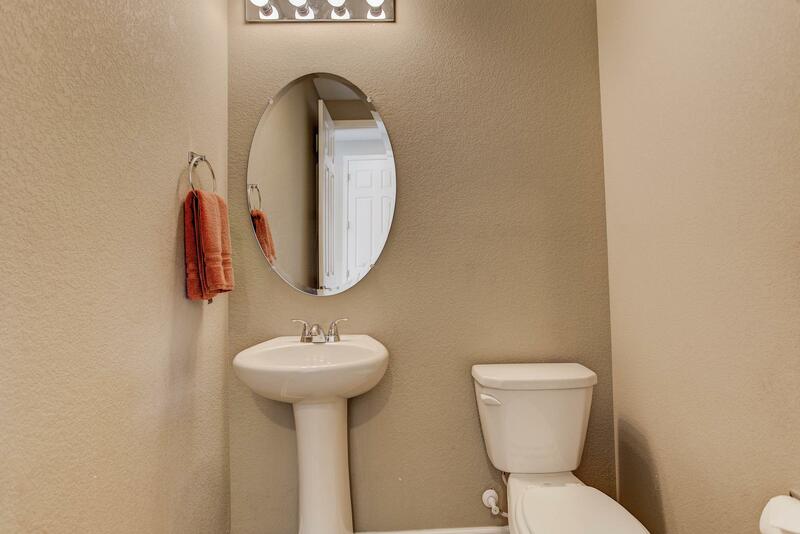 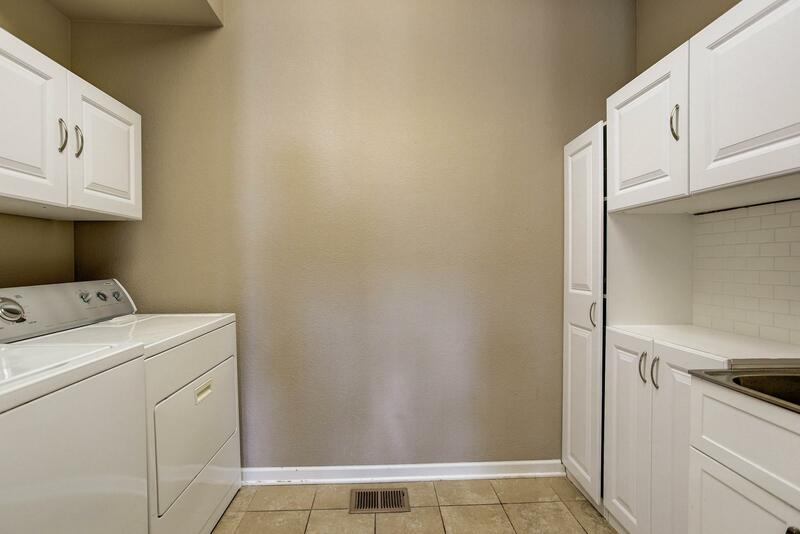 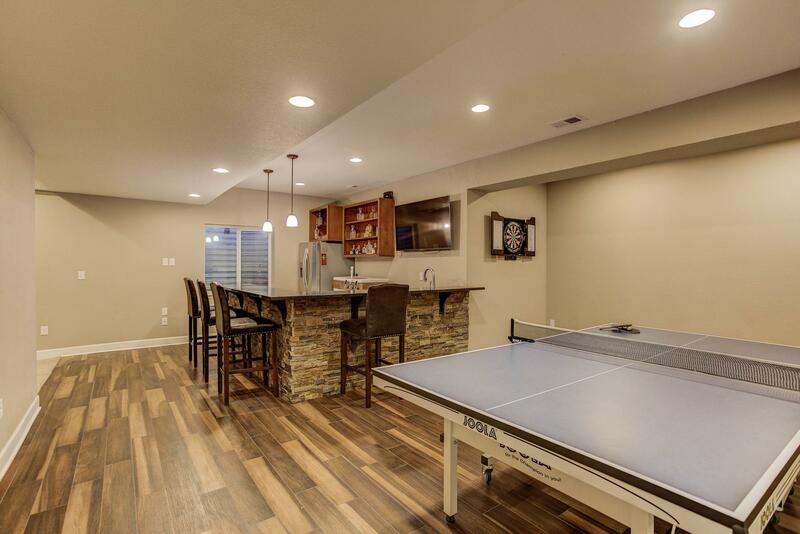 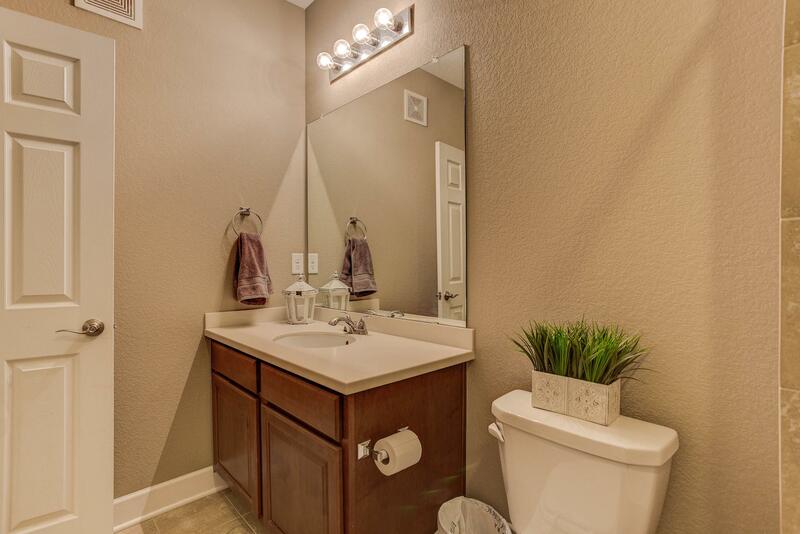 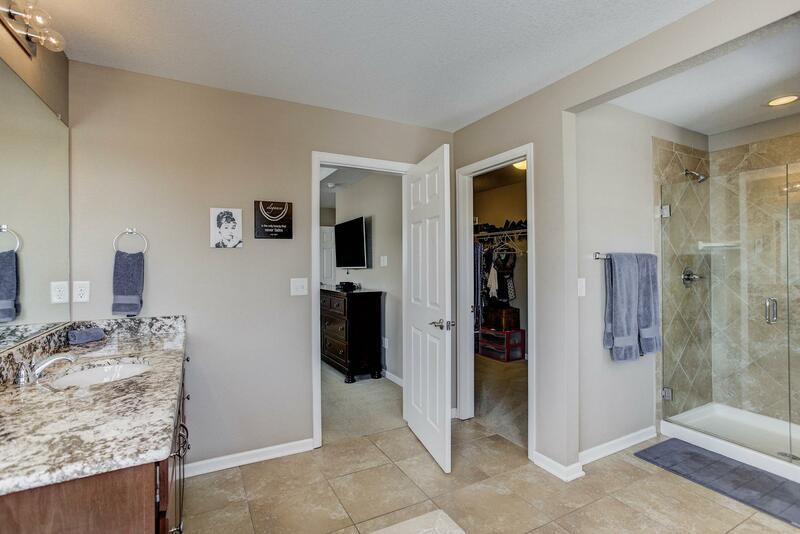 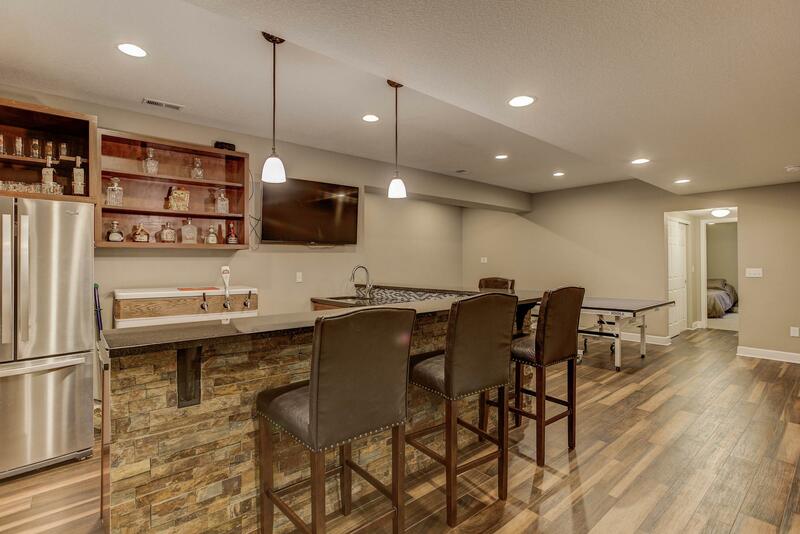 The finished basement has wet bar with wine refrigerator, sink and refrigerator and an additional large BDRM and BATH. 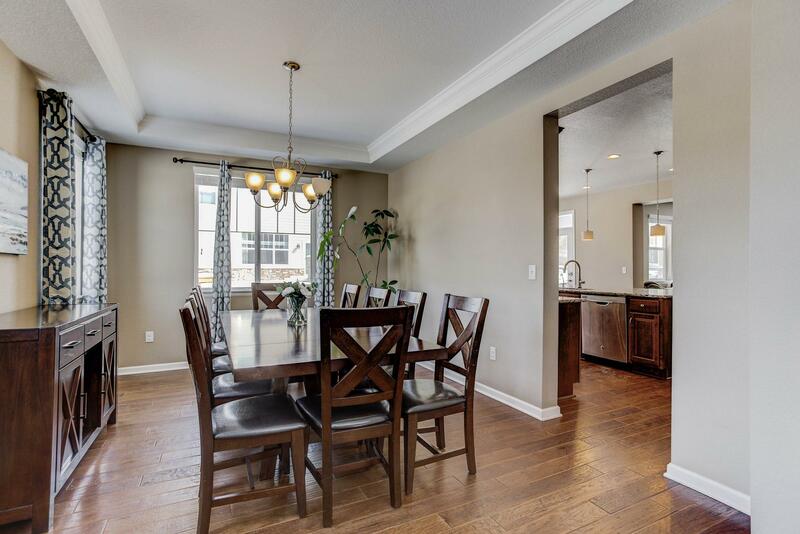 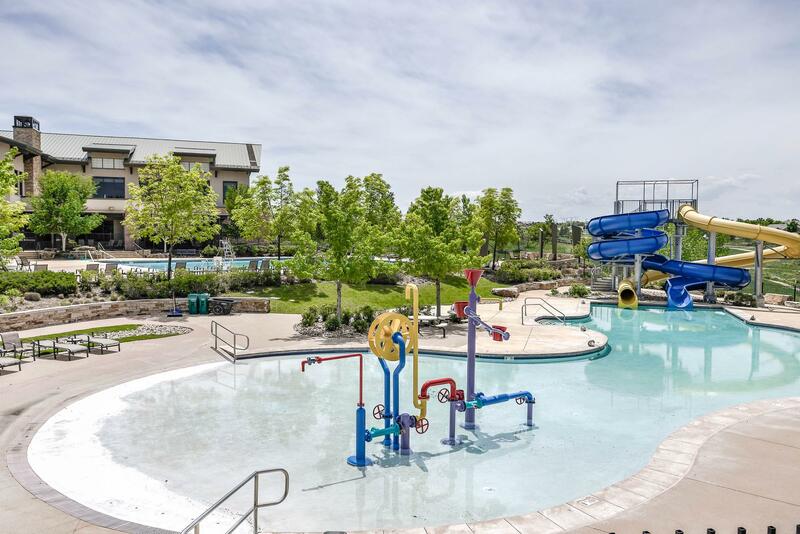 Don’t miss out on this perfect family home in a very desirable community with walking trails, pool, fitness center and much more.